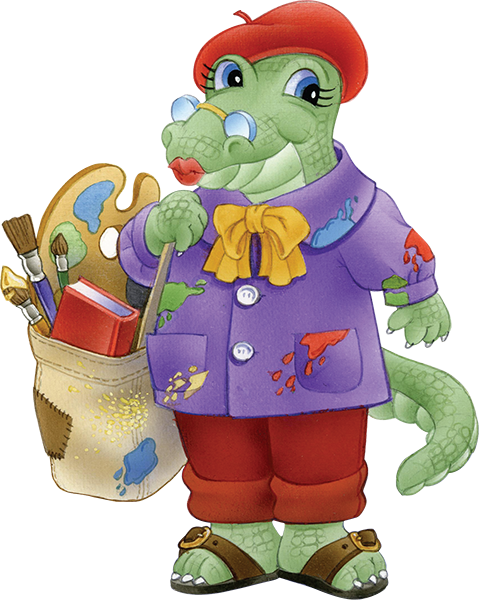 Lu Gator, Dilly and JT’s great aunt, is an artist. 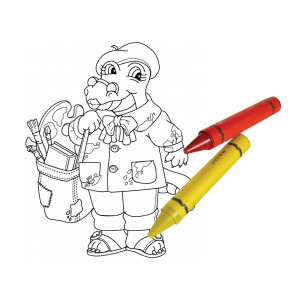 She loves to create art in many ways—drawing, painting, sculpting, and even woodcarving. Great Auntie Lu is a famous storyteller, too. Listeners come from far and wide to hear her tell amazing stories. 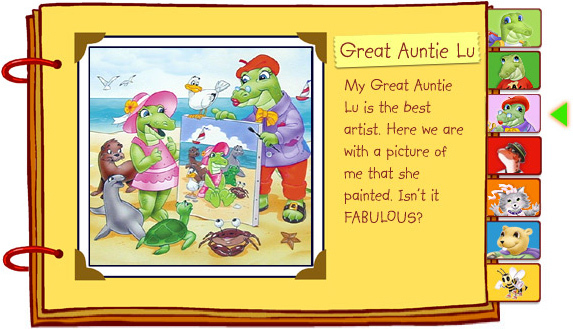 Best of all, Great Auntie Lu is always there when Dilly has a problem—to lend a helping hand or maybe just to listen. The InvestiGators look to Great Auntie Lu whenever they need a grown-up’s advice.